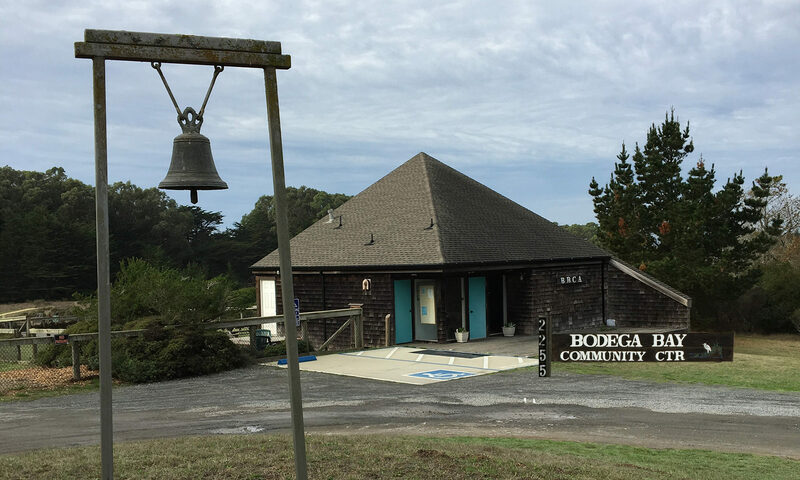 The Bodega Bay Community Center meeting space (approximately 600 square feet) is perfect for small parties or meetings with a maximum capacity of 20. There are tables and chairs, a large screen television and a small kitchenette with range/oven, sink, microwave and small refrigerator. 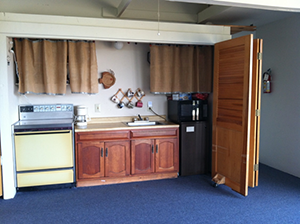 We have a small amount of dishes and silverware, and a coffeemaker. Liability insurance in the amount of $1,000,000 per event will be required + a damage/cleaning deposit.